Over the last few years, I’ve transitioned our family to a natural lifestyle. By making simple, sustainable changes to our habits, my family’s health is better than ever. 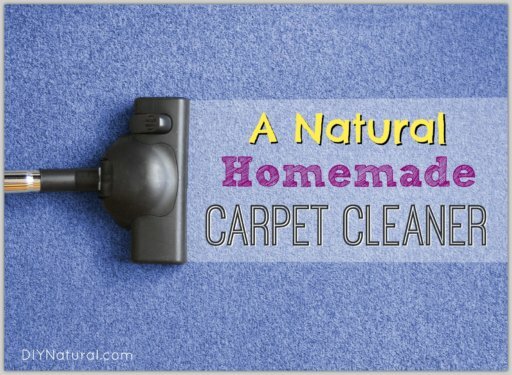 Natural remedies have played an important part in this journey. 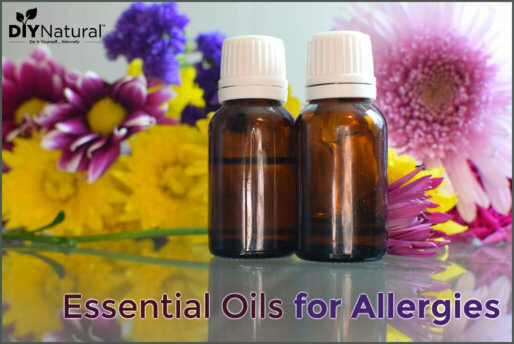 I regularly use herbs, essential oils and supplements to prevent and treat illness and other ailments in my family. They’re also used to boost energy, lift our moods and soothe tension. Incorporating these modalities into your life doesn’t have to be complicated. After years of learning about alternative healthcare and putting it into practice, I’ve been able to simplify my routine so that it seems like second nature. After all, living a more natural lifestyle should be more…natural. To simplify things when we were just starting out with natural remedies (and so my husband would have a cheat-sheet if I was ever sick or the kids were when I was not at home), I put together a quick reference for natural remedies we used most often in our house. Dab frankincense essential oil onto acne scars to reduce appearance. Apply multipurpose herbal healing ointment to the bruise a few times a day. Apply a layer of herbal healing ointment to reduce pain and inflammation. Whip up some homemade vapor rub and use a few times a day and apply before bed. Use this natural cough syrup (for kiddos over one year) every few hours. Drink a few cups of herbal tea for menstrual pain and cramps. Wash fresh cuts with a strong calendula infusion (how to make an infusion) to prevent infection and soothe skin. Make a multipurpose healing ointment and apply at every diaper change. Have a glass of water; you might be dehydrated. Apply peppermint oil to your forehead and feet. Dilute with a little coconut oil first. Give kiddos a cup of sleepy tea an hour or two before bed. Lemon balm soothes the nervous system. Apply a drop of lavender essential oil to the bottoms of feet. Add a drop to the pillow as well. If lavender doesn’t work, mix a drop of vetiver essential oil with a drop of a citrus essential oil. Apply to the back of the neck. Gently clean with herbal bar soap and water. Apply a layer of herbal healing ointment every few hours. Add one drop each of lavender and tea tree essential oils to a tablespoon of coconut oil. Apply to the rash every few hours. Rub a drop or two of lemon essential oil on the throat. Drink a cup of marshmallow root tea. Add a little raw honey, too (don’t use raw honey under 1 year of age). Have a cup of lemon balm and red raspberry leaf tea – steep ½ teaspoon of each. Dilute a drop of peppermint essential oil in a tablespoon of coconut oil and rub on the abdomen. Apply anti-fungal coconut oil to affected area several times a day. Add probiotics to the diet. If possible, apply the probiotic, like homemade yogurt, to the affected area. 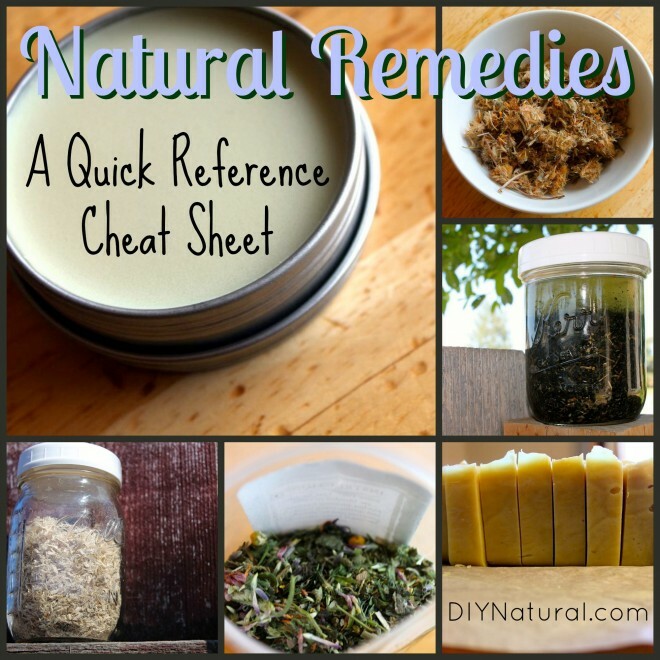 This list is by no means a comprehensive natural remedy guide, but rather a quick cheat sheet for the person who wants to use natural remedies for common issues, but doesn’t want to dig through an herbal remedy book every time something comes up. Feel free to print it off (using the print button at the end of this article) so you have your most-used remedies in one place! You can use this list for your own family and add or take away from it so that it’s most useful for you. One of the Girl Scout leaders at camp last year told us that she was walking her dog in the “wild” and he somehow managed to cut his face pretty bad. She packed it with cayenne powder and it stopped the bleeding almost immediately. I have yet to try this, but she is very much a natural girl and lives at the camp. I would add a remedy for athletes foot if I knew one. For diarrhea boil a handful of guava leaves or the bark from the tree with a stick of cinnamon. 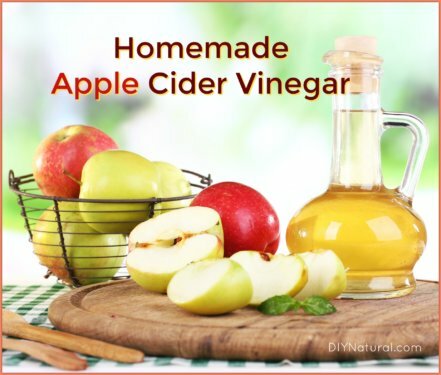 Boil about three cups of water with this for about 5 mins sweeten with honey and drink. Very effective. For burns cut a piece of aloe vera in two and scoop out the insides, apply to affected area. Or dab some pure honey on the spot. Thank you for the list I am pinning it. Season Greetings from Trinidad and Tobago! What print button? You said at the bottom of article. It’s not there. I have one comment on the suggestion for nose bleeds. The way mentioned works most of the time, but if you are someone who gets bad nose bleeds, (like my father used to do as he got older), this does not work, in fact it makes it worse. One time when I took my dad to the E.R. because he couldn’t get it stopped (after hours of bleeding) the Dr. said by putting something up the nose to stop the bleeding doesn’t work many times because it keeps the nose wet and unable to clot. All that wet blood in there doesn’t allow a clot to form. He told him to take cold compresses and put them above the nose and on the back of the head. (Someone with medical experience may be able to be more clarifying on exactly where to place them). While playing softball I had a bad nose bleed. One of the mothers ran onto the field and put a rolled piece of paper under my upper lip. Within < 1 min. the bleeding stopped. Over the next fifty years it has never failed to work for me or anyone with whom I shared it. For minor burns I have always put prepared mustard on the site. The pain stops almost immediately and there will be no scars. I had my face close to a flash fire. After mustard I had no pain and I have no scars. My elderly mom recently had a terrible nosebleed. The ER doctor told her for any future nosebleeds to spray Afrin in your nose, pinch her nose, and put her head between her knees for up to 20 minutes. I’d like to make an alternative “Afrin” for her. I’m wondering if just a saline solution would work. I used to get nosebleeds often when I was younger. A nurse once gave me a technique that works well. First, never, ever tilt your head back, especially if it’s a bad bleed – you can choke on the blood going down your throat. Position yourself so your nose is parallel to your heart – that reduces the pressure needed to get blood up into your head, which helps it heal faster. Second, pinch your nose at the bridge, not the tip. Aim for slightly above where the hard part (bridge) and the soft part (nostrils) of the nose meet. You’re aiming to cut off flow to the artery that supplies the nose, in the same way you’d use a tourniquet on your upper arm to stop severe bleeding lower down your arm. Putting firm pressure on it for several minutes worked for me every time. You may need to adjust the pinch to find the right spot; if in doubt, aim a little bit higher up. Third, after several minutes, release the pressure from the pinched bridge s-l-o-o-o-w-l-y. I usually counted out at least a minute between full pinch and full release. This helps the newly formed clot hold, and not be suddenly dislodged by the increased pressure of full blood flow. Fourth, if it’s really bad, place an ice cube on the bridge of the nose on the side where the bleed is. (It’s awkward to do that AND pinch at the same time, but it can be done!) Wrap the ice cube in a wash cloth or something else absorbent – it’ll help keep your clothes dry and will protect your fingers from freezing! Fifth and final technique – sit up from the head-down position slowly as well. As with the slow pinch release, you want to give your just-healed nose plenty of time to adjust to the pressure change. what a great article, Nina! Thank you!